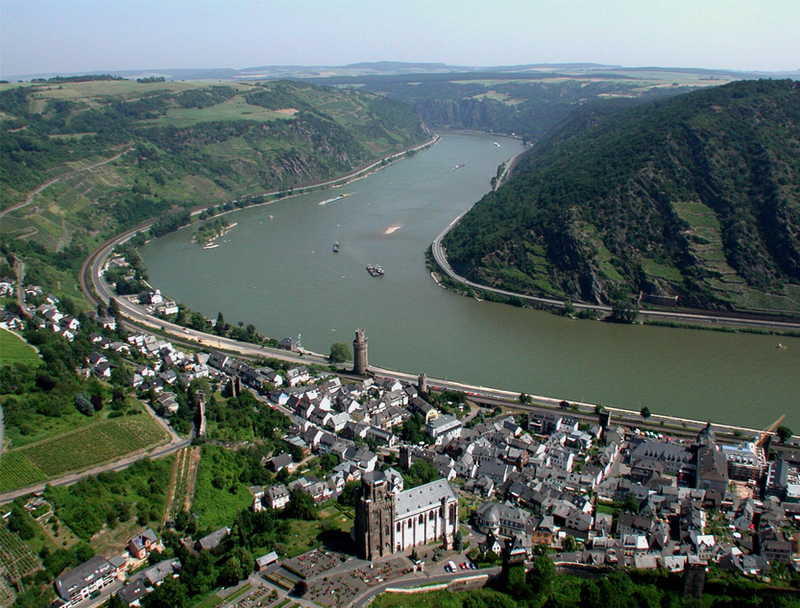 The RheinBurgenWeg meanders on the left side of the Rhine over 200km from Rolandsbogen to Remagen, from the Mäuseturm (mouse tower) to Bingen. 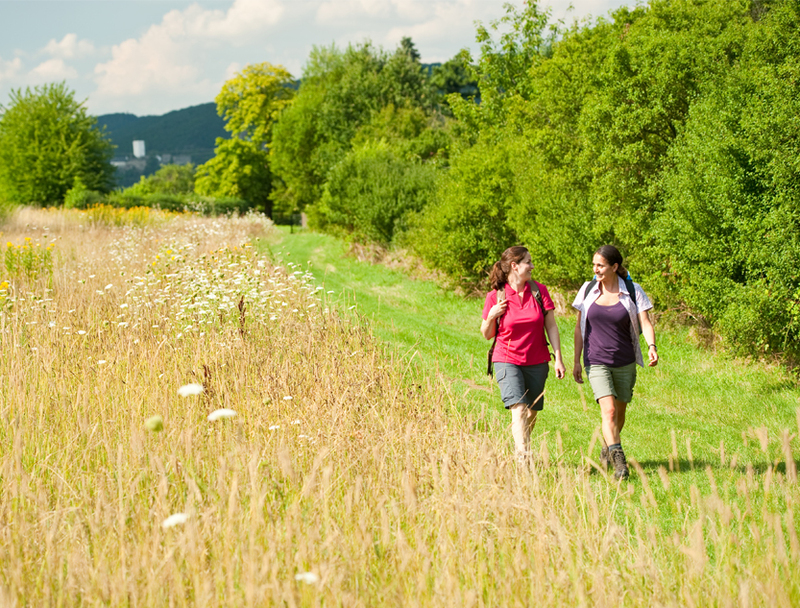 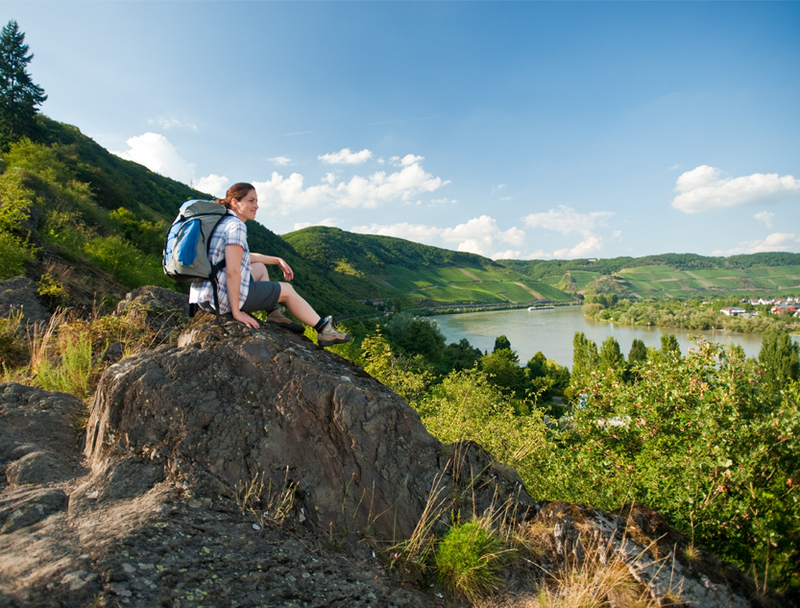 The varied route takes the hiker past numerous castles, palaces and ruins: Masterpieces of Rhenish architecture from the middle ages to the 19th century. 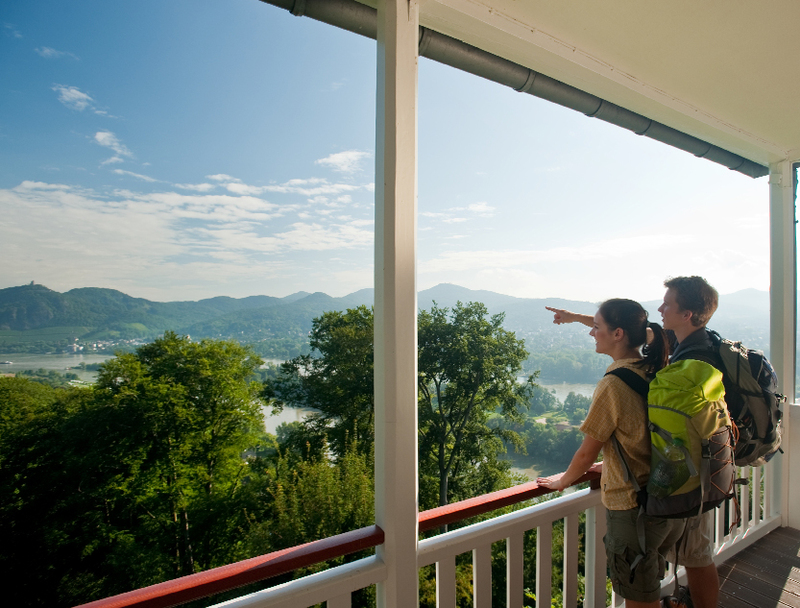 Many of the buildings can be visited. 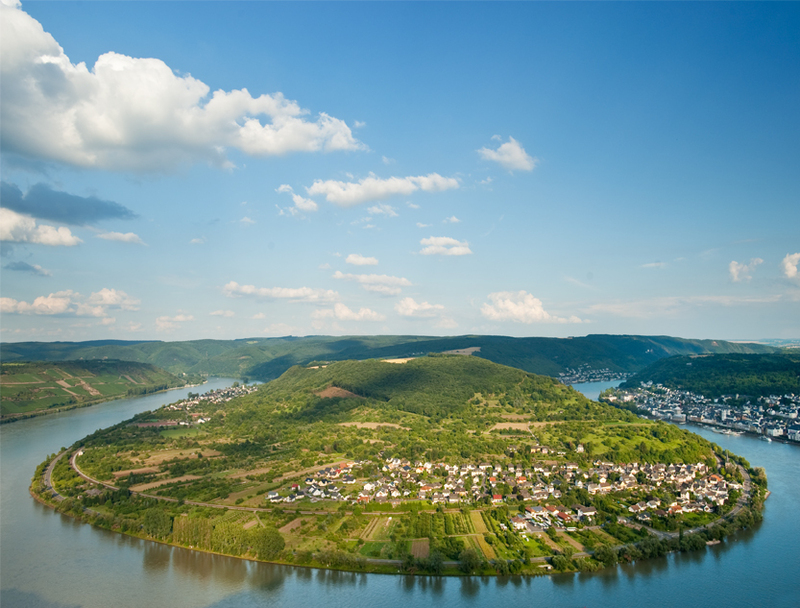 Special attractions include the stretch around 20 kilometres north of Koblenz which is home to the world’s highest cold water geyser at Andernach. 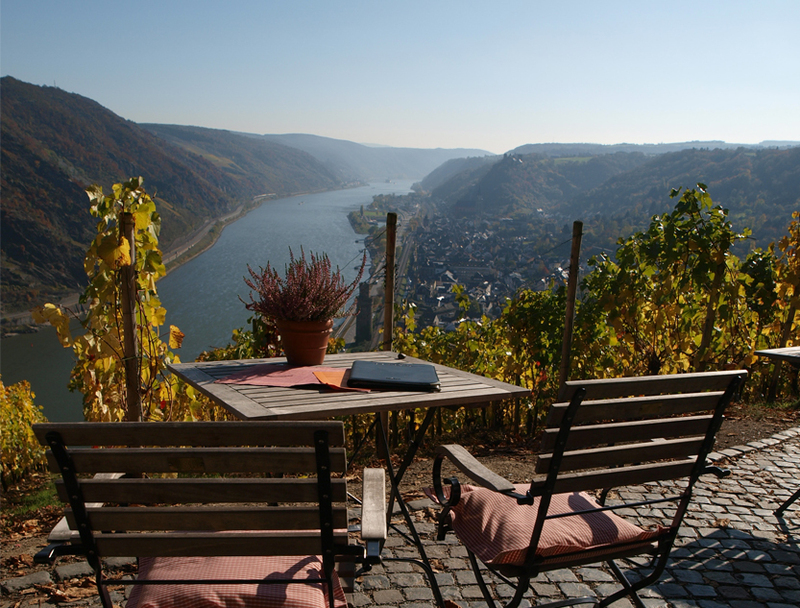 Or towards the south is the fixed-rope climbing route in Boppard, as well as the Oelsberg in Oberwesel.